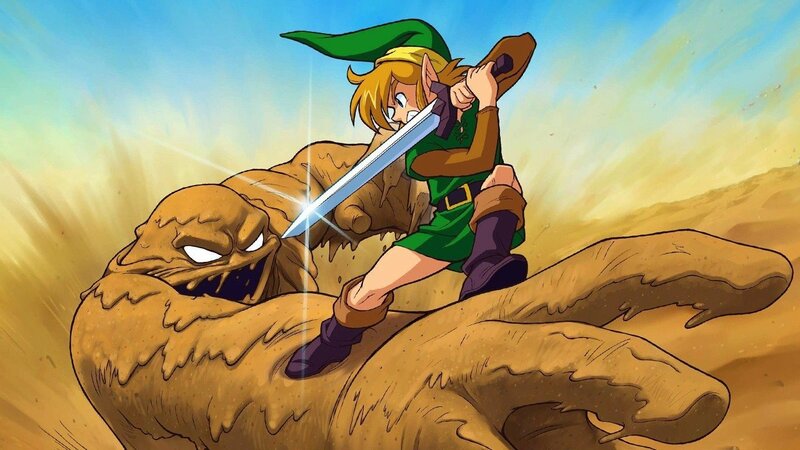 The Nintendo Switch Online service may be welcoming Blaster Master and Zelda II: The Adventure of Link this month, but, if a recent data mine is any indication, SNES games will soon be added. After searching through the programming strings for the Nintendo Entertainment System – Nintendo Switch Online app,KapuccinoHeck has uncovered data for 22 SNES games that we can assume will be steadily released month-on-month. However, it’s unclear whether these games will be offered as part of the standard Nintendo Switch Online subscription, or if subscribers will be expected to pay extra. The pricing plans for Nintendo Switch Online are £3.49 ($3.99) per month, £6.99 ($7.99) for three months or £17.99 ($19.99) for 12 months.